A share of the spoils was just about the right result in a quite depressing game of football as the Bankies drew with struggling Kilbirnie Ladeside at Valefield. 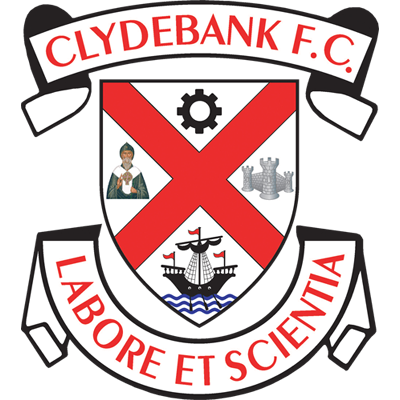 Clydebank had the better of the first half and led through Nicky Little’s 14th minute penalty only to be pegged back by David Ramsay’s neat lob. Either side could have won it late in the match but neither team were good enough to claim all three points. After postponements over the last couple of week, the Bankies were back in action for the first time since the start of December. The side that ran out on to the pitch was missing Shelvey and Higgins with Chris Black and Sean Higgins taking their places. The first half was incredibly dull with next to no goalmouth incidents. Neither side could string two passes together, and the ball seemed to spend as much time off the pitch as on it. However, the opening ten minutes did see both sides swap their best chances of the first period. Clydebank were first up after eight minutes when a low cross into the box was not cleared properly. The ball fell nicely for Cammy McClair but his first time effort was cleared from the line. A minute later and Dooley lost the ball deep in his own half. Elliott took the ball on and cut in from left and released a thunderous drive that wasn’t too far away. That was it for Ladeside in the first half. After that it was all Clydebank, but there was no cohesive play in the last third and time and time again play broke down. The Bankies did take the lead from the penalty spot after 14 minutes. Jack McClair split the defence with a great forward pass, and as Nicky Little tried to round Wilton in the Kilbirnie goal he was pulled to the ground. Little took the kick himself and slammed it low into the goalkeeper’s bottom right corner and had just beyond Wilton’s dive. Incredibly with most of the play the Bankies only had one other half chance that is worth talking about and that was a pretty tame side footed effort from Rowan. 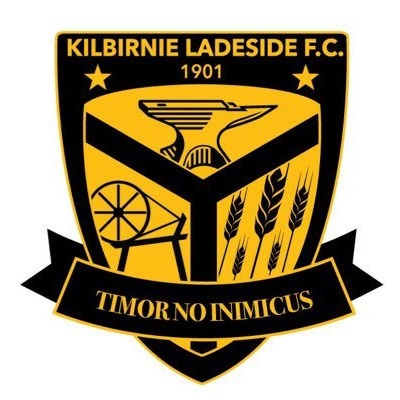 The second half was a whole different ball game as Kilbirnie belied their lowly league position as they upped their work rate substantially and it almost paid dividends after 49 minutes. A cross from the right found Hynes completely unmarked, but with almost the whole goal to aim for he somehow managed to make a complete mess of his headed effort and it drifted wide. 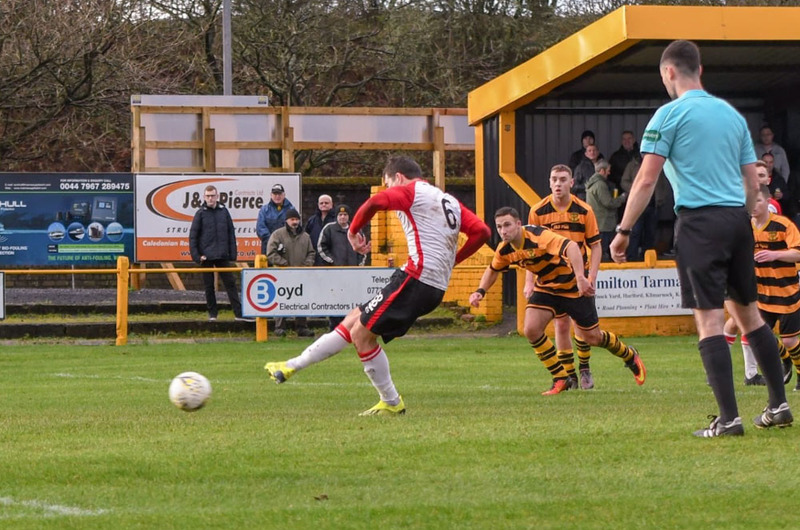 It wasn’t as if Kilbirnie were playing any better, it was just they were trying a lot harder and they started to believe in themselves when the Bankies failed to respond. A goal came after 56 minutes when Ramsay found himself in the clear. Waters charge from goal made the striker’s mind up for him, as he lifted the ball of the advancing keeper’s head and into the net. It now looked that Kilbirnie were favourites to win the game and this spurred McAnespie to make changes with the McClair brothers being replaced by Higgins and Vezza. It took a while to take effect but the last twenty minutes were certainly better for the Bankies, although Kilbirnie could just as easily have snatched the points. A Paterson cut back to Stevie Higgins was hit straight at Wilton, then a free kick from Fitzptrick was turned round the post for a corner by Kilbirnie stopper. Sean Higgins then slid a shot past the post under pressure, after his namesake Stevie had played him in. At the other end Juskowiak hit a bullet of a shot on the turn at the edge of the box. Had the ball been to the side at all it would have been difficult for Waters to stop it, but luckily for the Bankies keeper it was straight at him. A dull, dreich, miserable game on a dull, dreich, miserable day ended with the result it deserved. The Bankies disappointed all over the park and nobody warranted any credit.  There was no flow about the Bankies play at all, and it was littered with errors. It was just one of those days where the players just couldn’t seem to raise their game. In the opening period, Kilbirnie looked to be there for the taking but the players just didn’t seem to be able to press home their advantage. The Bankies look to be pretty much safe from relegation already, and there is not much hope of winning it either, so the target in the second half of the season is to finish as high up the table as possible and use league performances as a platform for the two cups the club are still involved in.